A 100 mln euro share buyback is an attempt to show the German tech investor has completed its wobbly booster phase. As it now has 1.7 bln euros of net cash, that’s partly true. But ongoing losses, and doubt over the IPO of HelloFresh, could constrain its upward potential. 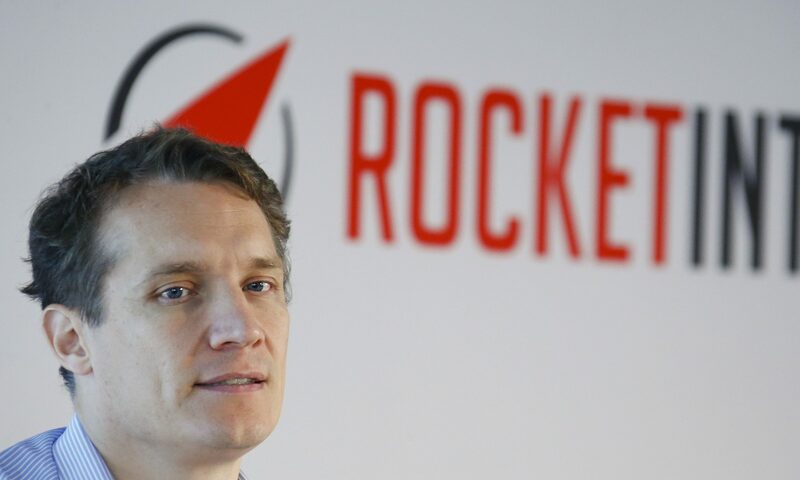 German e-commerce investment company Rocket Internet announced a 100 million euro share buyback on Aug. 14, reducing its share capital by 3 percent by April 2018. Rocket, whose investments include ingredients delivery service HelloFresh, has recently raised 500 million euros by listing food logistics group Delivery Hero on the Frankfurt stock exchange and selling its remaining 8.8 percent stake in Asian online shopping group Lazada to Chinese e-commerce group Alibaba. Both transactions lifted Rocket’s net cash to 1.7 billion euros, Berenberg analysts estimate.